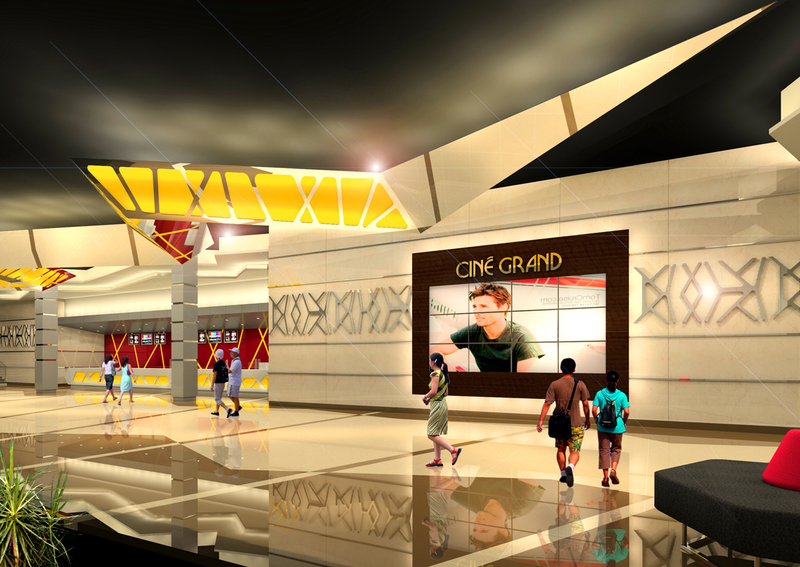 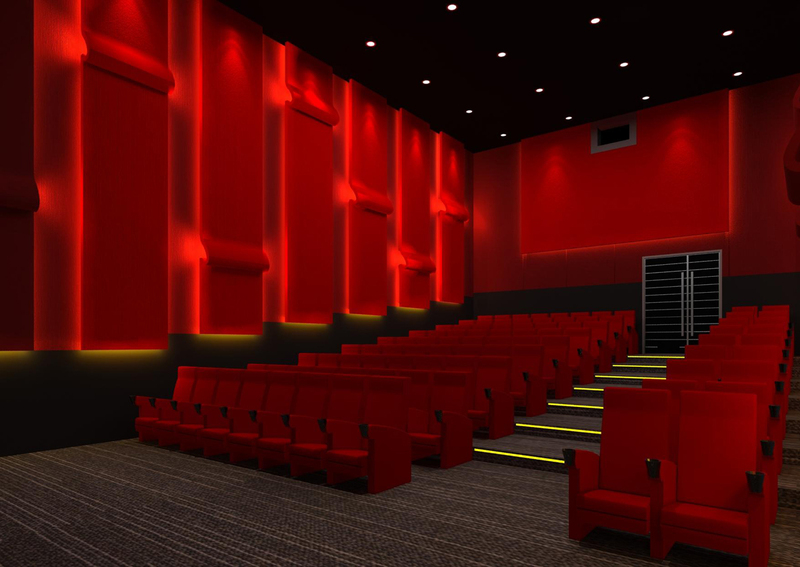 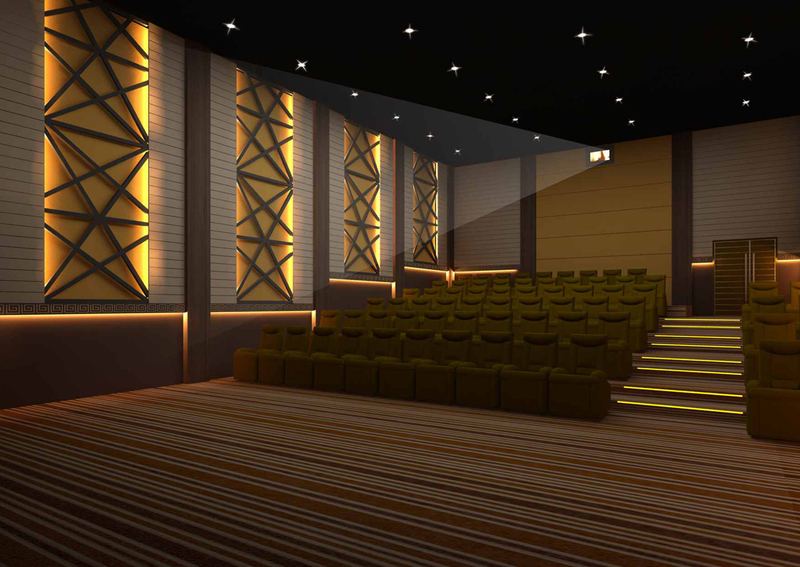 The first 7-screen ultra-luxurious multiplex in Romania situated in Unirea mall. 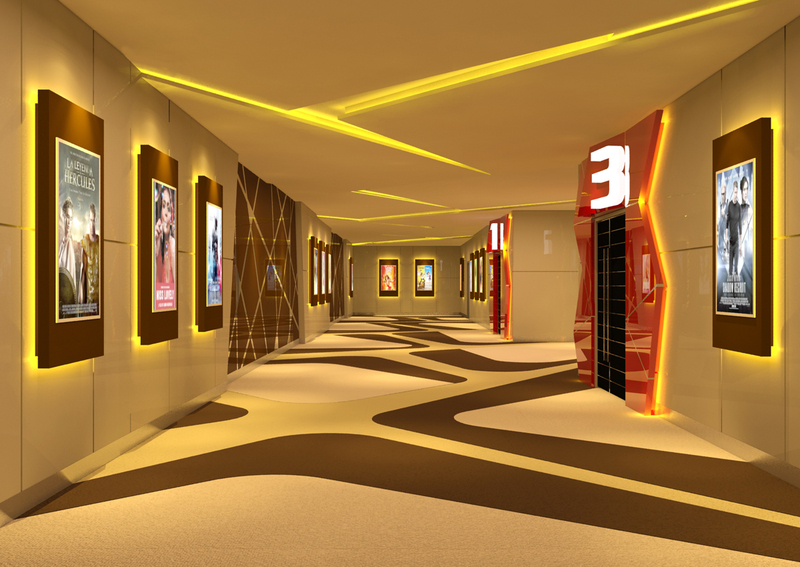 Multiplex foyer ceiling has unique, irregular and dazzling element suspended from top having its form derived from alien spacecraft UFO which form heart of concept. 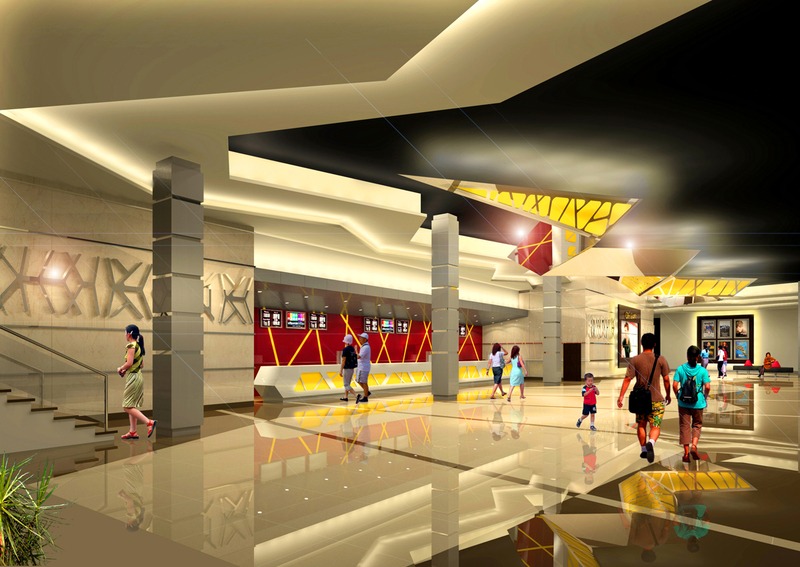 This unique ceiling feature becomes main center of attraction for the patrons entering multiplex foyer.